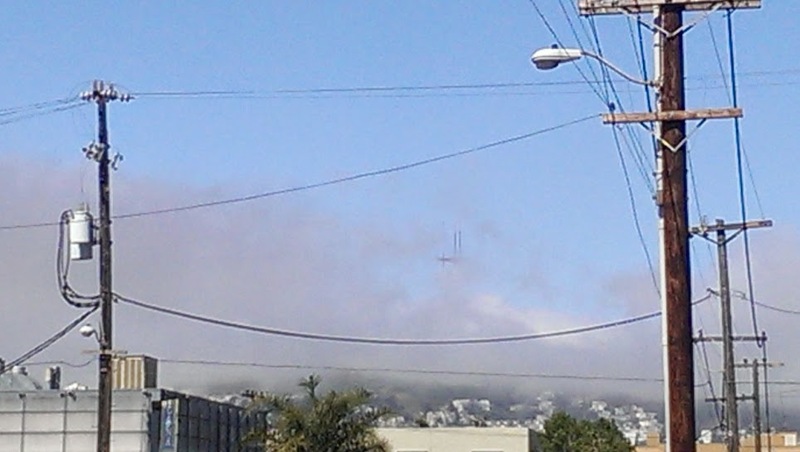 Ever wondered about all those pictures I post of the Sutro Tower? Wonder no longer! It's a long-term and mildly obsessive attraction!